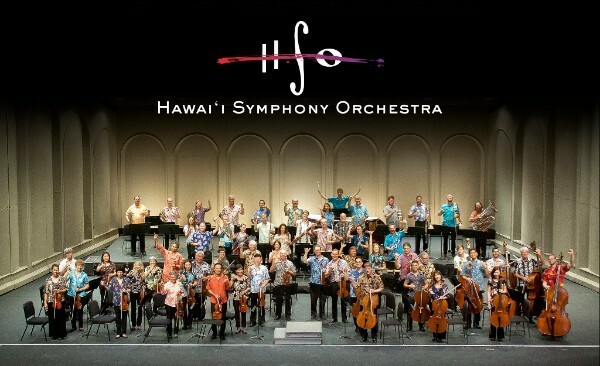 In 1993, the Honolulu Symphony Musicians received a large gift from a regular Symphony patron who wanted to support the work of the Musicians directly. 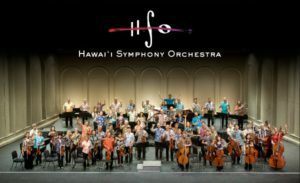 This gift, augmented by other donors who shared the same motivation, was the beginning of this Honolulu (now Hawaii) Symphony Musicians Fund, which supports the Symphony Musicians’ collective musical and educational ventures outside their regular Symphony employment. On May 13, 2014, Symphony percussionist Stephen Dinion passed away. At that time LMA received many donations in Steve’s memory, which were used to create the Steve Dinion Memorial Fund as a component of the Honolulu/Hawaii Symphony Musicians Fund. This Fund will be used to carry on Steve’s musical legacy, supporting activities such as percussion recitals and the education of percussion students.